We like to build. Names, businesses, technologies, success stories. We can develop a project from any point and angle. We can recommend a simple and straight solution. And there’s more than that: Radient can provide specialized and customized services, starting with the analysis & audit stage, right to the synthesis between all the services and products with the general vision of the company. It’s not just selling; it’s about services and smart licensing. By bringing our experience together with our customers needs, we are able to develop a customized solution each and every time. Integrating software solutions with quality products and services is our way of adding value and differentiating from the competition. Radient is best known for its Vertical Market Software licensing division, which relies on partnerships with all the major software developers and producers in the world. 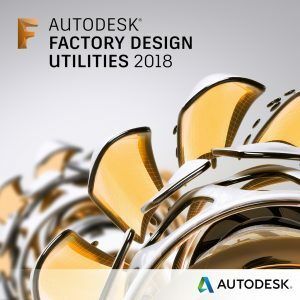 Our strategy is to select the best solution for an activity segment and then recommend that solution to our partners – in this case, Autodesk products for all the CAD/CAM oriented customers. Other vertical markets include DTP and graphic design, data research centers, project management specialized companies and the media industry. 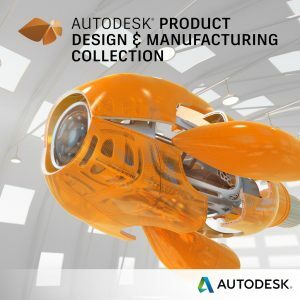 Radient is therefore a partner of major software and hardware producers worldwide: Microsoft, Autodesk, Adobe, Corel, Faronics, McAfee, NitroPDF, SPSS, Skechup, Fujitsu, 3D Connexion and many many others. We are really proud of our IT infrastructure division, which encompasses services and products designed to sustain the entire IT structure of any organization. Starting with the basic operating systems and finishing with all the policies required, we provide the enduring foundation for the second layer of applications (ERP, CRM, BA etc.) that will be deployed later. This line of activity also includes the high-end networking division, a direct result of the customers demand to perfectly integrate the software and services provided with high-speed cabling and networking equipment available on the market. So why Radient? Because we are an “elite-boutique”, not a plant. We take care of every detail, in each and every project. Our team members are highly experienced and highly specialized. All our clients have the best options presented before the project starts. We hold certifications for the services provided. Our answers are clear and precise. And of course, we always consider all the available options.